This is a guest article from Simon Harris from Logical Model. First, understand that delegation is a dialogue. A two-way transaction. 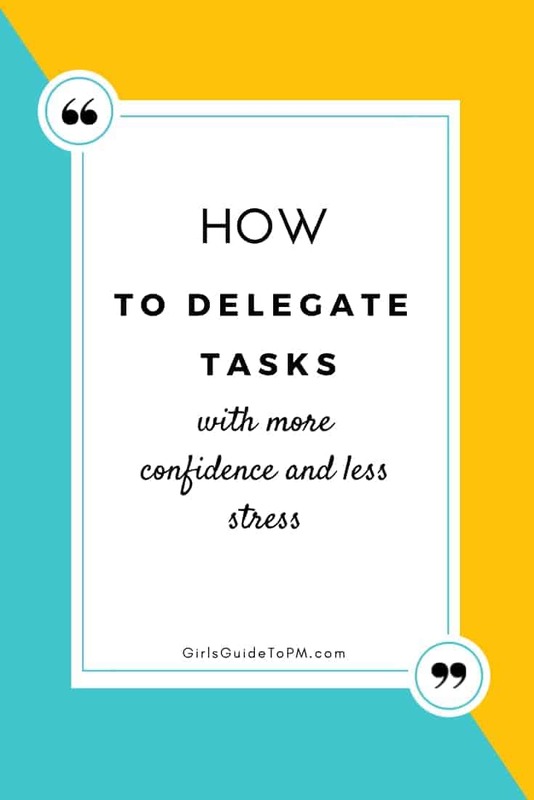 Not sure what delegating is or why you should be doing it? 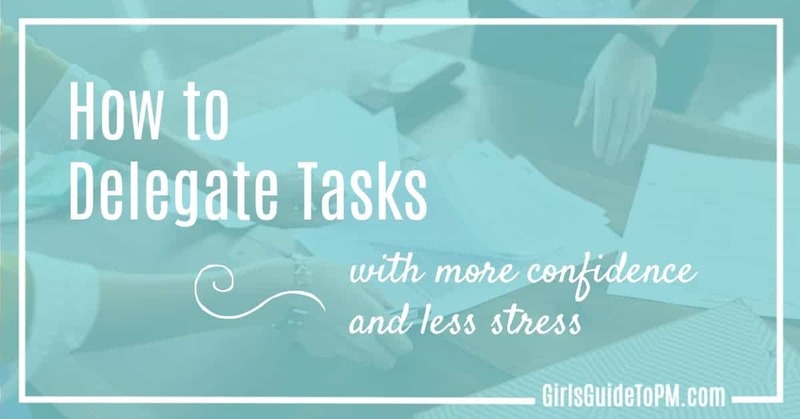 Read this article on delegating tasks first. Or: State what you want done (behaviour, action or service etc) in which case recognise that the end of the delegation is the actions taken whether they yield the result you imagined or not! In this case you do have to be an expert but your delegatee can be a complete beginner. The duty to act on escalations rests with the accountable person: i.e. the delegator (that’s you). You might not have the ability to deal with the issue either, and you might have to pass it on to someone else to resolve – perhaps upwards to your manager, or back to a customer. Issues relocated to decision makers with authority and insight equal to the challenge may mean the escalation involves both technical and financial or strategic decision-making ability. In other words, you might need to get various different people involved as you need a combination of different decision-making authorities to handle the issue. Get a free project report template here. As delegator and expert, we can now guide the responses to be complete and sequenced correctly with the right confirmations of successful execution. When you accept a delegation, you accept responsibility. To be meaningful, responsibility must be voluntary and understood by both parties. Seeking guidance equal to your competency level – which is none if you’re expert, support, perhaps mentoring if you’re competent, supervision and feedback if you are intermediate or training if your fresh learner. The choice of delivery life-cycle is a major factor in all work. Before establishing an agreed supervisory regime, we must assess ‘how well suited is this request to pro-active versus reactive styles of control. The whole topic is a big discussion and here I intend to be brief, so detail and nuance is off-lined to a future post. In short then: any set of customer requirements can range from clear, stable and well-known to evolving. Any supplier’s delivery approach can range from tightly pre-defined by procedure to exploratory trial and error. Are your project’s requirements changing constantly? Find out how to manage that instability. Pre-defined procedure only works when requirements are clear and stable. Its only safe when experience has proved many times before that the procedures fit the requirements. Proven procedures and measurements to confirm their correct use are sometimes expressed in standards and regulations. The whole may then be called ‘Best Practice’. Best practice can often be applied as a single journey from objective’s definition to result’s delivery, or at most via a phased approach. The opposite end of the spectrum is often situational adaptation of expert opinions in an iterative and incremental manner that may evolve new expertise. This approach may be described as adaptive or expert-practice or ‘agile ways of working’ or exploratory or research or prototyping. (I’m not suggesting these terms are all not necessarily equivalent). What is important is that both the delegator and the delivery person/ group understand and agree how to objective’s nature will affect the work conduct, reporting and control regime. Of course, people are different! Different in many ways. One that matters in the delegation stakes is our view of adequate supervision. We each have an opinion or preference on the spectrum of ‘adequate’ for being supervised and supervising others. If these points of view are mismatched, then there will be some angst on one side or the other. If too loose, then explain to the delegatee that for you to feel comfortable about your accountability you are imposing a tighter control regime. Also explain the mechanisms and triggering situations by which the supervision will be loosened – if any! Reconsider at each review point: is the degree of reporting matched to need, level of confidence and character of the parties involved? Can I delegate an outcome or must I delegate specific actions to be taken? Are we both aligned with how to report and track progress, across the possibly evolving level of their competency? 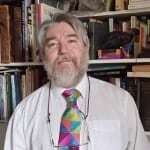 About the Author: Simon Harris, CGEIT, PMP®, PRINCE2-Agile, IPMA-D, has over 25 years of consulting and contracting experience across a variety of industries. He offers online training courses on PRINCE2 that can be found by clicking here. His course materials are currently being updated to reflect the revised PMBOK® Guide — Sixth Edition.